The Foundation for Positive Mental Health has an independent board which brings expertise, guidance and transparency to the charity. The charity is managed on a day-to-day basis by Dr Alastair Dobbin, MB BS, & Dr Sheila Ross, PhD. Dr Alastair Dobbin, MBBS qualified in 1976, working in London and Australia before becoming a full time GP in Edinburgh where he became interested in hypnotherapy. Along with Edinburgh University and Imperial College London he researched the impact clinical hypnotherapy had on patient health in primary care, from which he developed the idea of using Positive Mental Training to treat depression. Since then he has conducted research into Positive Mental Training in a General Practice setting, Irritable Bowel Syndrome, and is currently researching the effects of positive reappraisal with McGill University, Montreal. Alastair writes for journals, lectures to students and conducts workshops with primary care workers and GPs in Scotland and England. 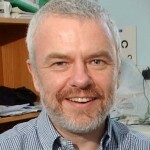 He is an Honorary Fellow of the School of Clinical Sciences and Community Health, University of Edinburgh. 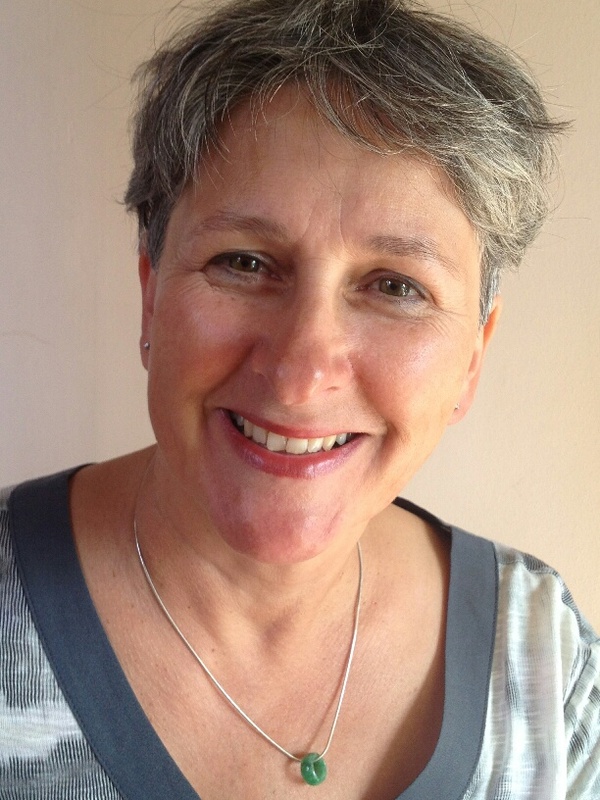 Dr Sheila Ross, PhD, is a UKCP registered hypno-psychotherapist and her therapeutic approach integrates her experience in her specialist field of health promotion (addictions work), with biofeedback, hypnotherapy and Neurolinguistic programming. She has a PhD in Health Psychology and a MSc in Health Promotion & Education, both from Edinburgh University and was the principal clinician in an NHS research project comparing the use of hypnotherapy and biofeedback for the treatment of Irritable Bowel Syndrome, developing and delivering the treatments. Sheila collaborates with Alastair Dobbin, her partner, developing and promoting Positive Mental Training, incorporating health promotion principles of empowerment and enablement, supporting people’s abilities to help them-selves. She has researched into the effectiveness of using Positive Mental Training to promote wellbeing in the workplace in healthy volunteers, to boost resilience and protect against stress and also investigating the underlying mechanisms of change.